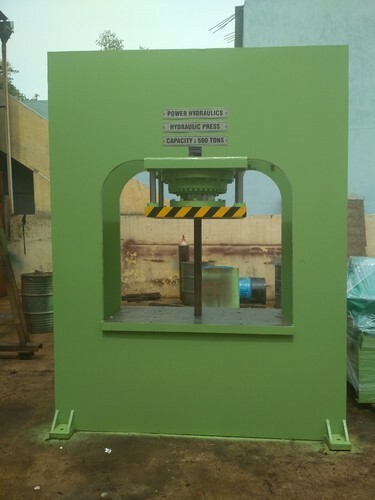 Established in the year 1997 at Chennai, Tamil Nadu, we “Power Hydraulics” are Sole Proprietorship (Individual) based firm, involved as the manufacturer of Precision Lifting Platform, Hydraulic Press, Boom Lift, Scissor Lift, Hydraulic Dishing Press etc. Our organization is known for the best quality of products and timely delivery. Mr. M. Anandan is a promoter and to a guide of our company.